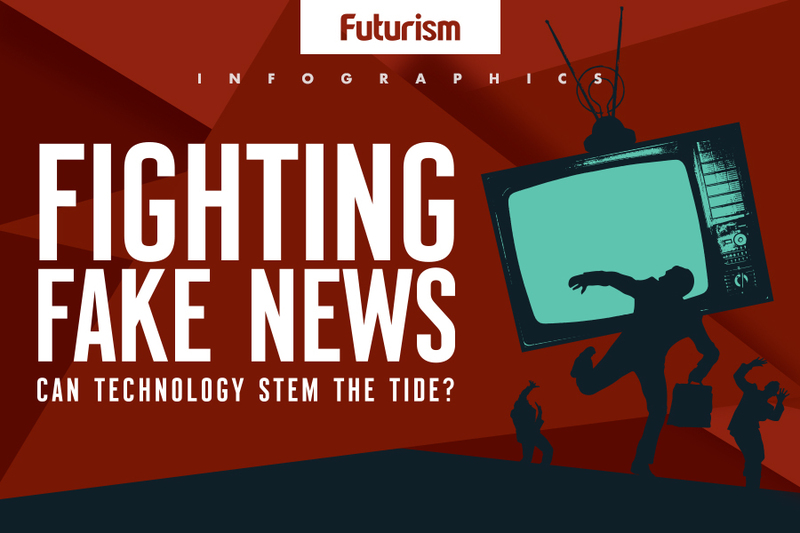 This tech is ready to tackle everything from healthcare to fake news. People have many fears about artificial intelligence (AI) and how it will affect the world. Those fears include robots taking jobs away from people, surveillance systems run amok, and even intelligent machines turning against us and completely wiping out humanity. However, it is short-sighted to ignore the many amazing ways AI could actually improve society. Although AI will eliminate some jobs, some believe it will create even more new careers. This shift may look like the last major change in the U.S. economy, when huge numbers of people moved from working in agriculture to working in manufacturing and other urban jobs. AI threatens the jobs of some people more than others, and for once, the people most threatened are not society’s most vulnerable. Jobs that include routine mental work (such as reviewing case law or medical records, the work of lawyers and doctors) is easy to automate. The ability to use common sense and interact with the physical world is tougher to automate, so employees with those kinds of skills won’t be hit as hard as other segments of society. Although AI can certainly be used by governments or companies to increase their surveillance on the average citizen, it can also be used to fight nefarious surveillance activities and protect privacy. Some are using AI systems to protect healthcare records, secure financial transactions, and even detect digital weak spotsbefore hackers can. AI can also be used to improve traditional security. We now have smart security cameras and even artificially intelligent robot guards. Lie-detecting border patrol AIs are keeping us safe from international threats, and, though highly controversial, AI is making the world’s military more powerful as well. Healthcare is one of the best examples of AI helping humanity. Even a highly experienced human doctor can have a tough time drawing a diagnosis from complex medical imagery as fine details can go unnoticed. It is far easier for an AI system to see the difference between a benign cyst and a malignant tumor, determine how well a burn is healing, and extrapolate how fast blood is flowing through a heart defect. For more obvious day-to-day health issues, AI can be paired with a smartphone to track your health in real-time. Sensors could pick up on your body’s current state of health, and your phone could be prompted to call 911 before you even know you’re having a heart attack. In developing areas, smartphones could be used with “lab on a chip” tech to monitor nutrition and test for diseases. In addition to helping us pinpoint health issues, AI is also revolutionizing the way we research and develop treatments and vaccines. Because machines can manage vastly more complex processes and information than we can, they can test more vaccines and drugs than humans in a lab at a fraction of the time and cost. Tens of thousands of Americans die in automobile accidents annually, and 95 percent of those accidents are due to human error. Autonomous vehicles could change that. By removing the human element from driving, some predict that self-driving cars could eliminate almost all of these accident — about 90 percent of them. Researchers are also looking at ways to use AI to improve traffic conditions. Systems are already in place that can analyze patterns to determine how best to manage traffic lights at intersectionsand reroute traffic to avoid congestion. Eventually, the morning commute could be consistently smooth and safe thanks to artificially intelligence. In addition to keeping us healthy and safe, AI is also helping the environment. Systems are being used to analyze global threats, such as decreasing biodiversity, as well as develop solutions, such as how best to enact conservation efforts. AI systems are even helping us reduce energy use altogether. Google’s DeepMind, an AI startup, reduced its data center energy usage by 40 percent using learned data from the centers. The TensorFlow machine learning system is open source, so others can harness this tech to reduce their own energy use, too. Autonomous systems are already revolutionizing agriculture, doing everything from planting seeds and fertilizing crops to administering pesticides. Drones are particularly useful as they are cheap and can be communally owned, so the flying devices are being used by farmers all over the world to monitor crops and collect data. The data being collected and analyzed by artificial intelligence on such variables as soil conditions and crop health can boost final output, and once the crops are ready, AI systems can even be used to harvest ones that are difficult and time intensive to gather. With so much information now available online, sorting the facts from the fiction has become increasingly difficult, but AI could help with that, too. A system could sample many versions of a news story from various validated sources. It could then use algorithms to reconstruct the central, verified facts of the events and remove bias. In this way it could act as a fact checker and fake news buster, augmenting journalistic work. Plenty of research is already going into this, so our days of widespread misinformation online could be numbered.